Residues of amalgam in wastewater from a dental clinic can have serious consequences for the environment. If the wastewater is lead through a waste water treatment plant, it could mean a spread of the pollution to larger amount of sludge. If the wastewater is lead directly into the nature, it can be adopted in the food chain and then in the human organism. The Rectus amalgam filter is a simple and effective way of evading unintended pollution of the environment. The closed filter container is mounted on the clinics suction system. When the container is full, it is delivered back to Rectus or another authorised recipient, who can ensure that the amalgam is recycled. After recycling the mercury is reused in new tooth fillings. The Rectus amalgam filter is approved according to ISO 11143 and at the Royal Dental College in Aarhus, 1991. The Rectus amalgam filter is developed for Rectus separation tanks and therefore can deal with a high water flow up till 8 litres per minute. The closed filter container is placed between the separation tank / unit and the drain. 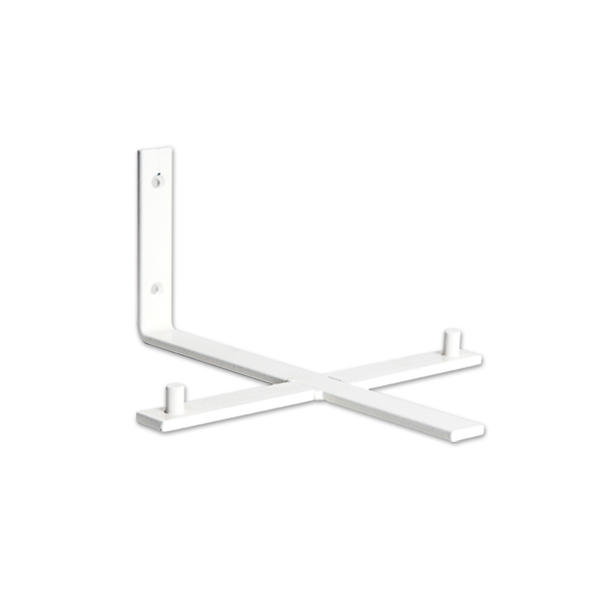 An assortment of brackets for wall and ceiling mounting are available as well as a cover for installation next to the unit. Adapted to Ø25 mm at the inlet and at Ø32 mm at the outlet.